Sign up for my Busy Moms Newsletter where I send you tips and tricks for battling overwhelm, surviving and thriving at momlife so you can get more done and have more fun! 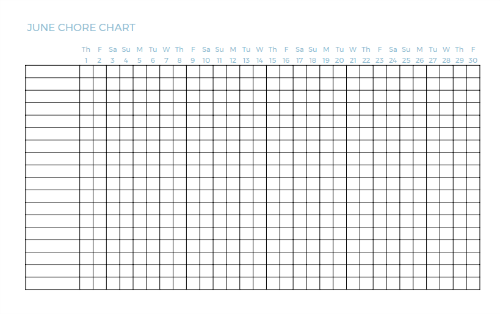 When you sign up, you get these FREE chore and activities chart for immediate download. Write in the chores you want the kids to get done and let them check it off when complete. A simple and effective way to end nagging and save your sanity!